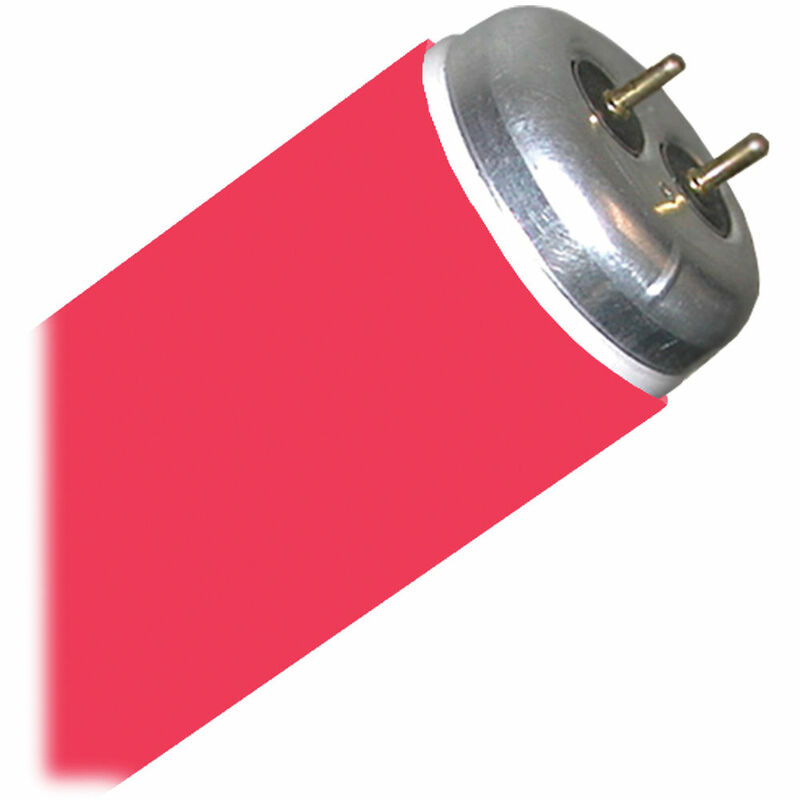 The GamTube T12/100" Fluorescent Tube (Cherry) is an excellent way to to simulate neon, reduce glare or to color correct for motion picture and television production. Installs quickly and alters the light output of a fluorescent tube. This filter slips over T12 fluorescents to correct or change their color. Ideal for retail, architectural, residential & decorative applications. This decorative color sleeve is made of clear polyester material and has a melting point of 480°F (250°C). Box Dimensions (LxWxH) 28.0 x 5.0 x 0.2"